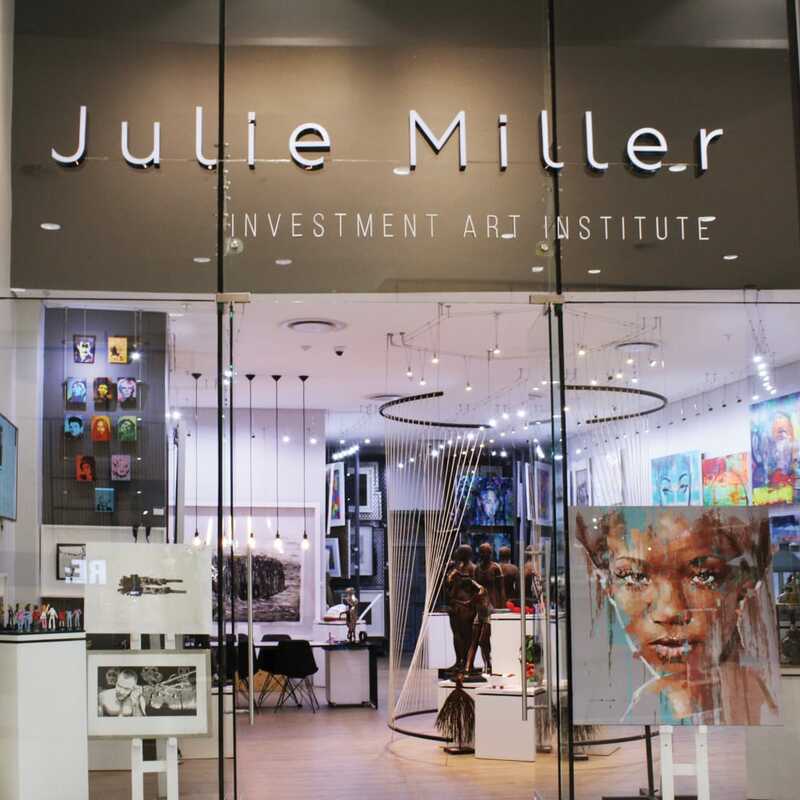 Julie Miller Investment Art International is an art investment and management company focused on harnessing and developing the global investment potential of the African art industry for the benefit of all stakeholders, and to allow art to make a greater contribution to the economic development of our continent. ◦ providing the tools, guidance and exposure necessary for them to realise their full potential. ◦ provide a platform that enables artists to develop by trying out new ideas and gain market feedback. 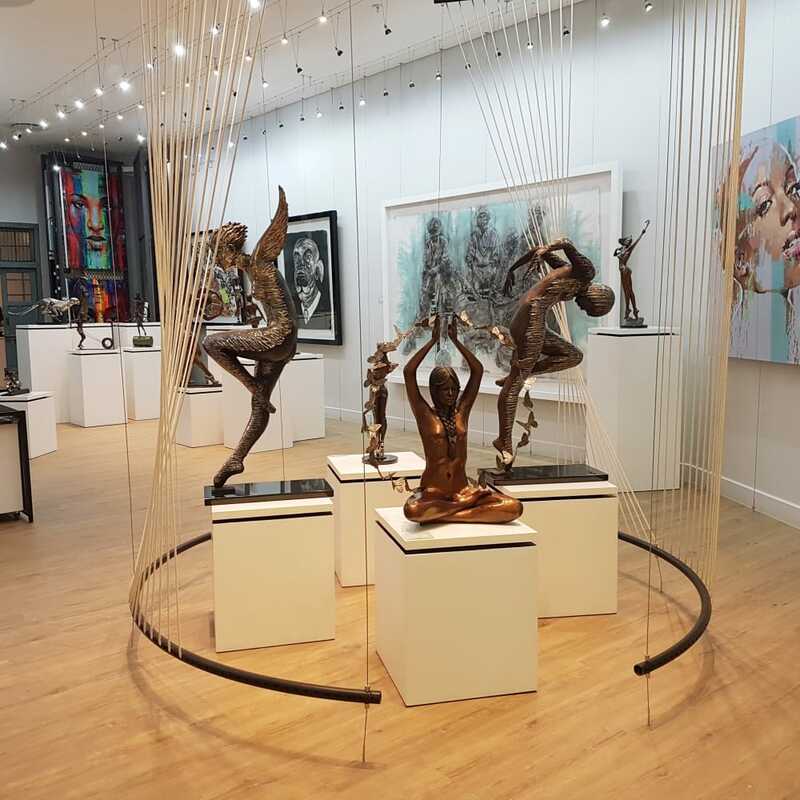 ◦ expose the public to a broad spectrum of quality art that is interesting, unusual and thought provoking. 3. 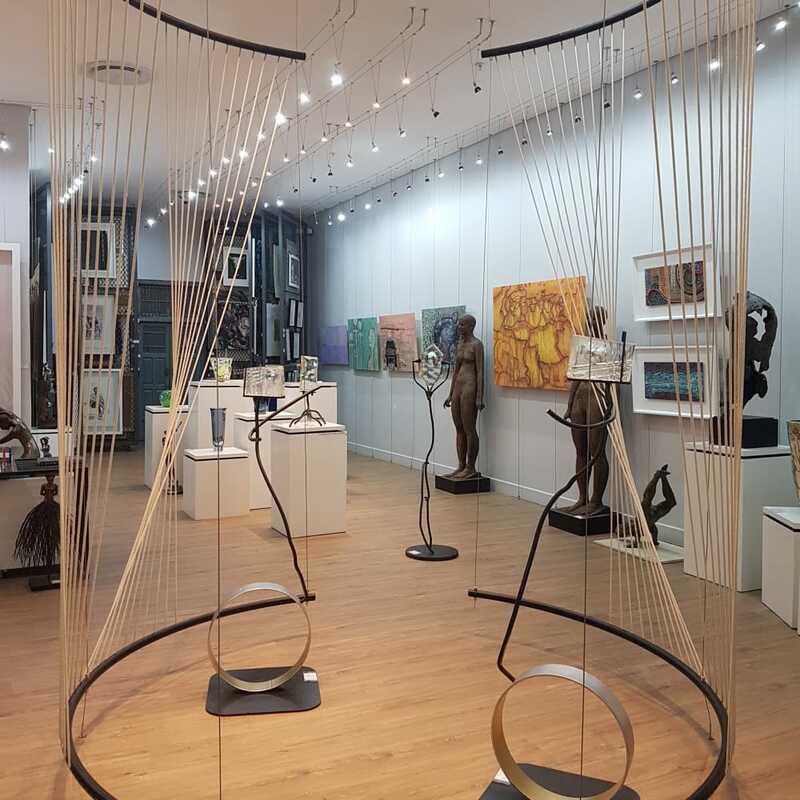 Create and enhance cross-border networks to promote and sell African Contemporary art to the international community. To achieve these objectives, two separate but interdependent strategic platforms have been developed. 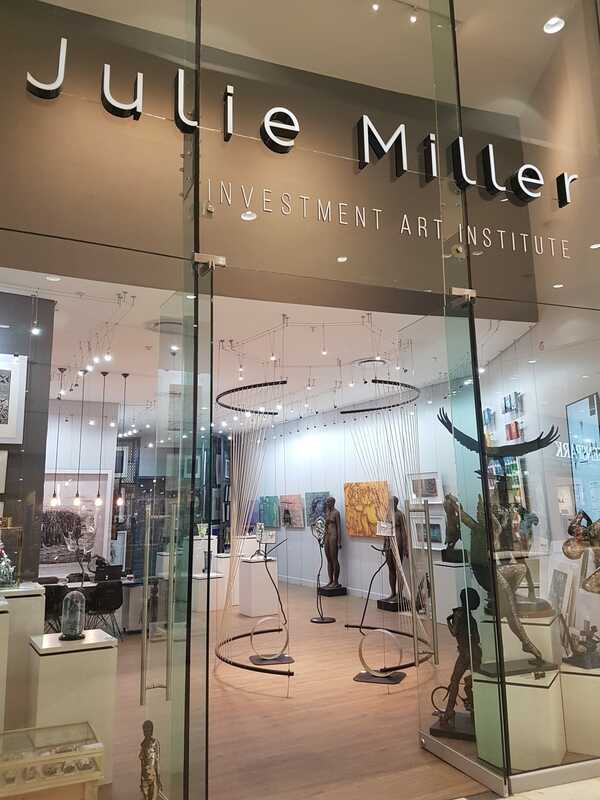 Investment grade Contemporary African art that has a high probability of price growth over time. International network to facilitate sales and distribution from the African continent to the rest of the world. 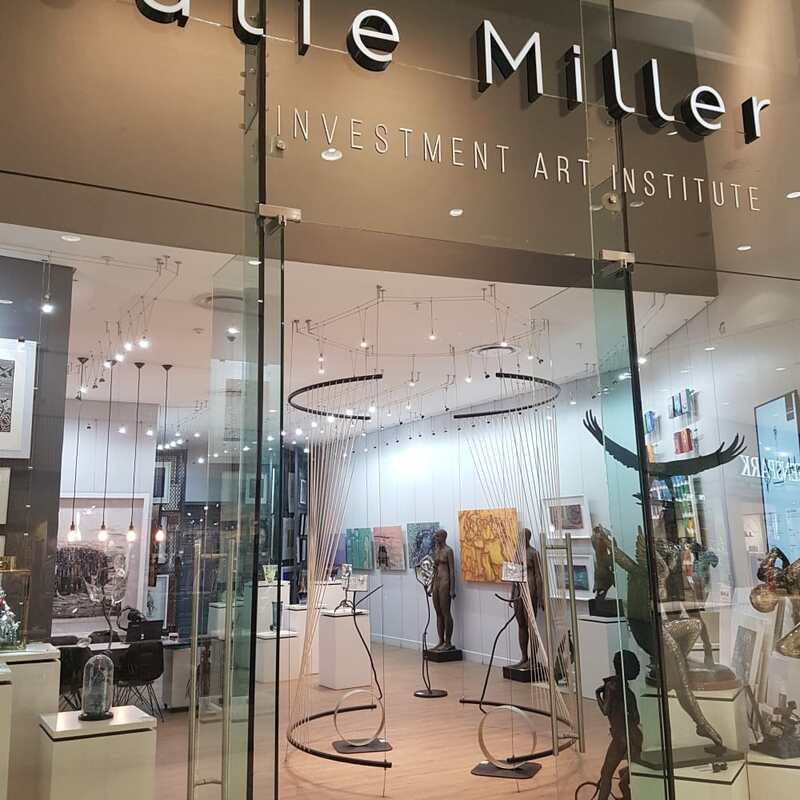 Technology driven to moderate as far as possible the barriers to location independent art investment decisions. A public platform to generate broad-based exposure for local artists. 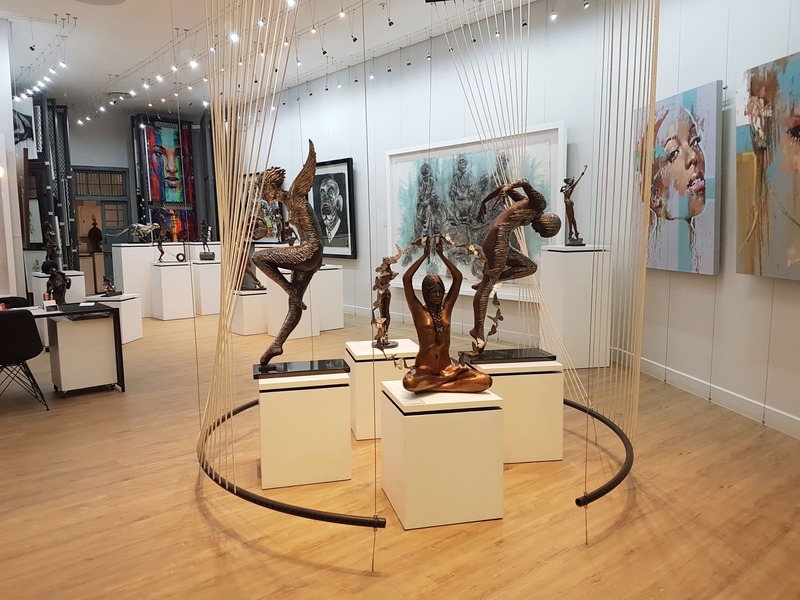 A means for emerging artists to gain market access and potentially achieve gallery representation. 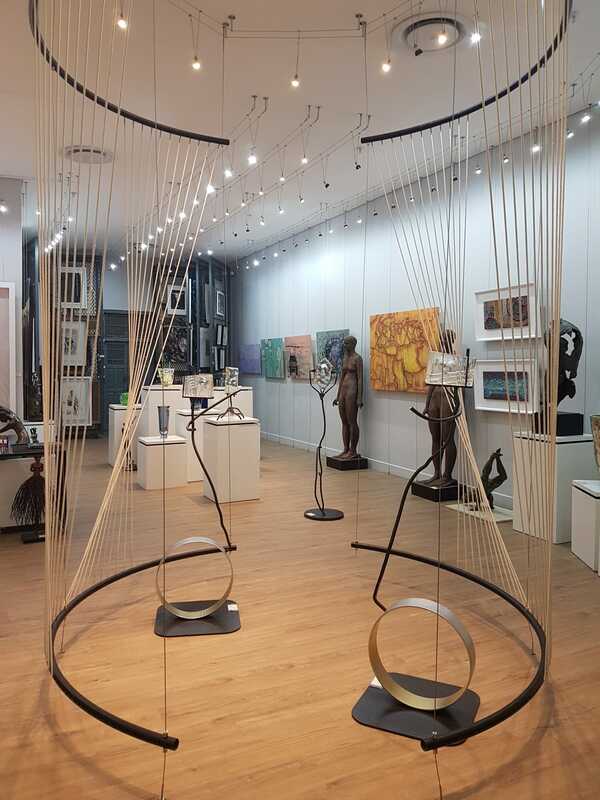 A project space in which new concepts can be safely tested and evolved through market participation and feedback. 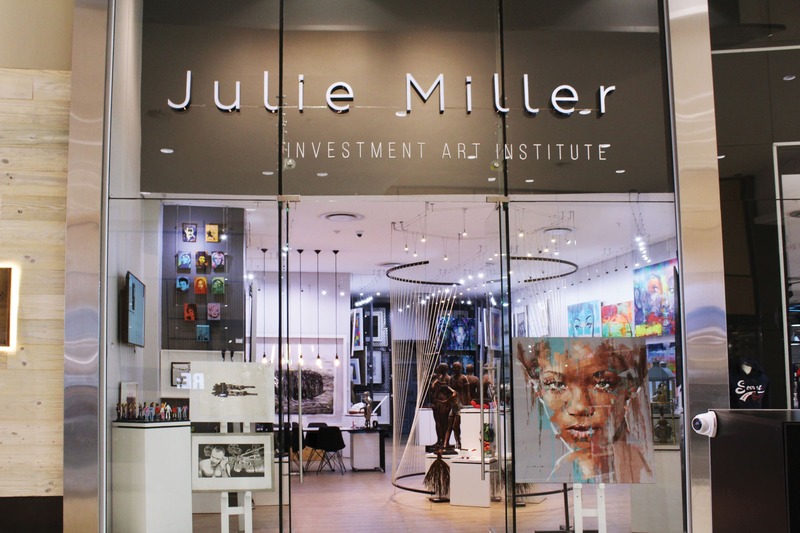 For more information, or to discuss potential opportunities for collaboration, please contact artinvest@juliemiller.gallery.